How well do you know your seasonal produce? Our quiz for Innocent has revealed that for most people that answer is ‘not very well’. One in ten believe all fruit and veg are available all year round and a third didn’t realise that some produce tasted better in certain months of the year. This lack of general knowledge into seasonal produce in general also spilt over into individual fruit and veg. For example, 42% think blackcurrants are nicest in Autumn and a fifth think runner beans are best in spring. 12% are also happy to pay for garlic in Spring and Winter even though it has travelled long distances to get to the supermarket. More than a third of people also wouldn’t think twice about buying a typically wintery vegetable, turnip, in Summer. The survey of 2,000 adults found that, unsurprisingly, three-quarters of people admitted finding it hard to teach their children about the seasonality of food. 7 in 10 adults feel schools should do more to teach their children about the seasons while 77% think children need to get outside and grow their own food to improve their knowledge. 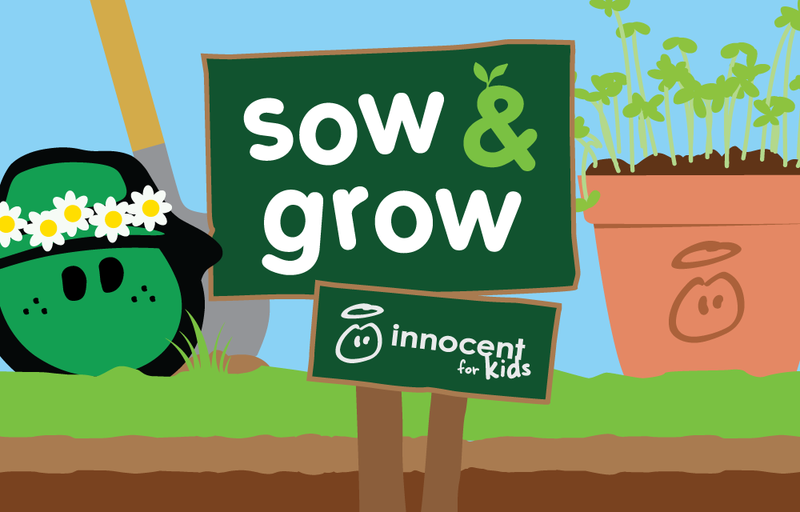 The research was part of an integrated project where we worked with our partners 72Point and was commissioned by Innocent Drinks, after partnering with not-for-profit organisation Grow-It-Yourself to launch this year’s Sow & Grow campaign, which has reached a quarter of UK primary schools and aims to get children engaged in healthy eating. The project also included a quiz created by our in-house design studio in which people can test their own knowledge of seasonal produce. The story landed coverage on a range of sites including the Sun and the Mirror as well as in print in the Daily Mirror and the Daily Record. Click here to view the project and coverage in more detail. Quiz: Do you know when it grows?